Cogear.JS is a modern static websites generator built with Node.JS and based on Webpack. It's time to talk about crafting plugins. Let’s start from giving a definition to a plugin. Plugin is a module which can hook into the system core to change its behavior. Node.JS has first-party EventEmitter – a huge API surface with synchronous event emitting, magic error event and flawed memory leak detected. Cogear.JS uses the small library called Emittery, which has none of that. Cogear.JS core is built from modules. Take a look at the main script file in the repository and all modules it has plugged in. Moreover Cogear.JS main object class is globally available and extends Emittery, so events can be called throughout the entire code. 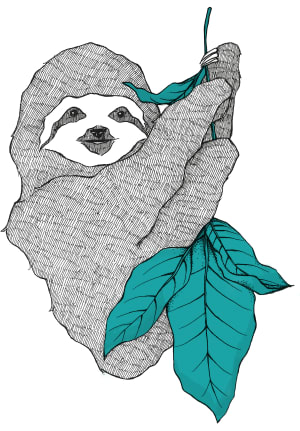 Cogear.JS as an inheritor of Emittery has two methods – on and emit. 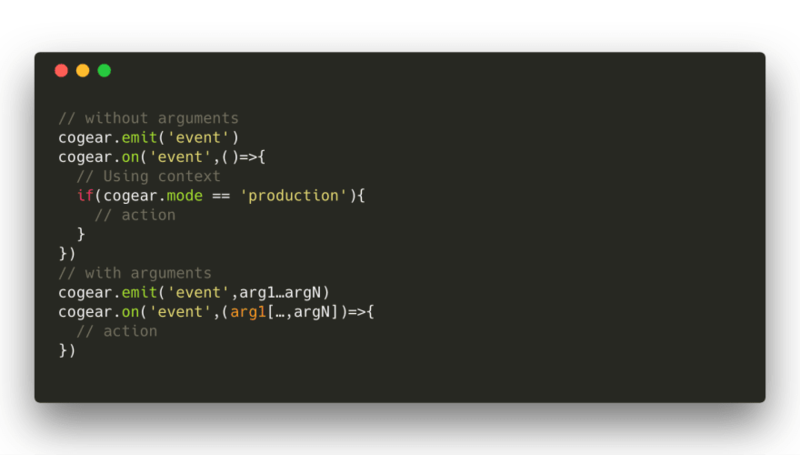 With on method you can add callback function for named event. And with emit method you call this event with or without arguments. Read more at the Emittery docs. Arguments can be easily fetched from the context of globally available cogear instance. Or you can pass them manually. To look through all the events use search on GitHub repository. It will show all the event which you can hook into. 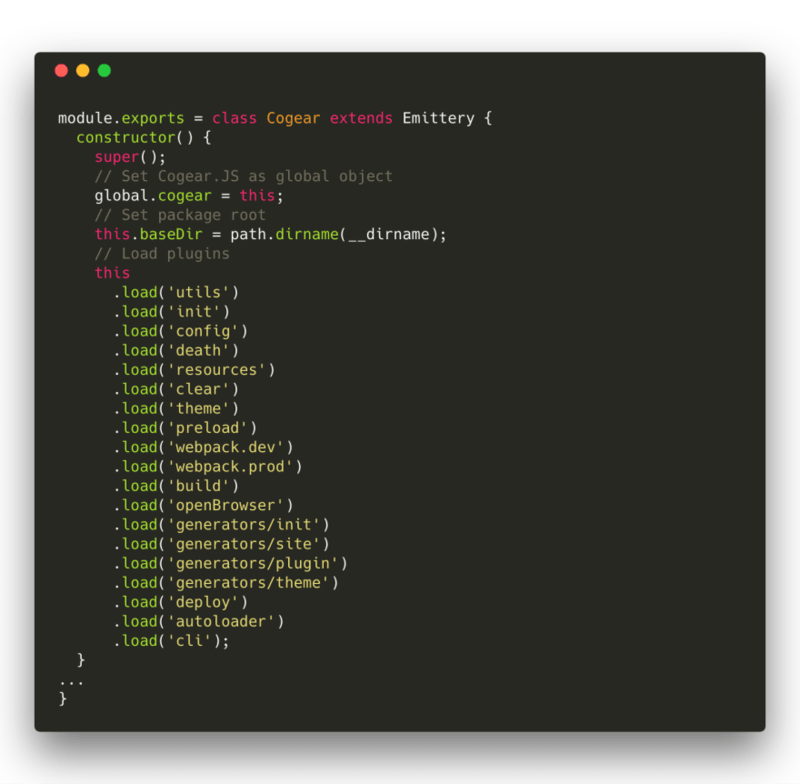 So what is a plugin in Cogear.JS environment? It’s a simple object with only one method required – which is called apply. It will reveal the topic of plugin crafting. List of best plugins, themes, etc. Compressor – Compress pages and assets with gzip for faster loading. Pages JSON – Stores pages into pages.json. Can be fetched and used on site with React, Vue.JS, Angular, etc. YouTube – Embed youtube videos by links. 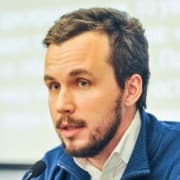 Vue – Brings Vue SFC import to entry points. Blog – Simple blog with pagination and tags. Blog-RSS – Adds RSS to blog. Default – Default theme. To learn how to. Blog – Blog theme with no framework. Clone it and edit for your needs. Blog – Simple blog preset with responsive theme. Cogear.JS is a static site generator built with Node.JS and based on Webpack (v4.6). 🖥 Modern stack technologies Build modern static websites with bundled scripts and styles.Rapidly prototype and instantly deploy to the server. 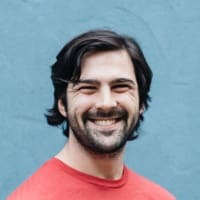 Use any modern frontend stack (webpack bundled) – Vue.JS, React, Angular, Ember, etc. 🚀 Blazing fast and reliable Performs nearly 1.000 pages per second (depends on the pages content and raw computer processor power). Being online. Server can handle thousands requests per seconds to serve static files (even on tiny VPS). 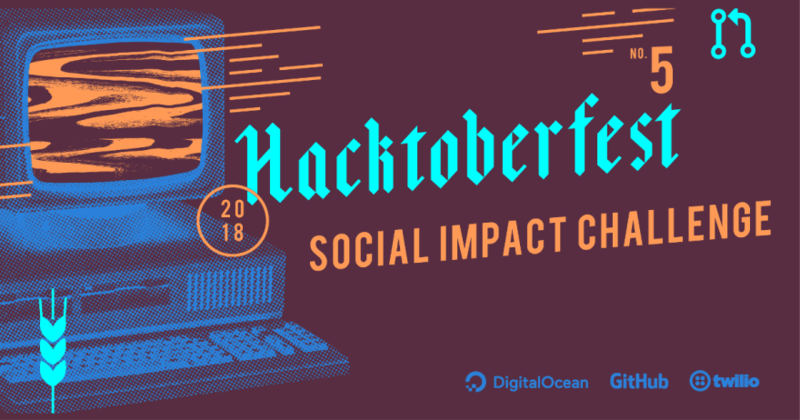 Learn how to win a cool t-shirt taking part in Hacktoberfest via contributing to Cogear.JS. Create a plugin for React (just add a loader to Webpack). Create a Bootstrap 4 theme. Fullstack. Rails/Laravel/Node + Vanilla.JS, Vue.JS, ES6, Webpack. Maintainer of Cogear.JS.